My teaching focuses on human rights at the graduate and undergraduate level. My research and teaching go hand in hand with courses focused on Socio-Economic Rights and UN Human Rights Bodies. I involve students in ongoing research projects. I also teach two broader courses: an Introduction to International Human Rights Law and the writing-intensive Senior Seminar in Human Rights. In addition, I advise a number of graduate students on their research in the areas of socio-economic rights, gender and development. The course addresses selected issues in the protection of socio-economic rights in an international and comparative perspective. Socio-economic rights have emerged from the margins into the mainstream of human rights. The course will take this status as its starting point and examine the human rights to housing, food, water, health and sanitation in depth. ​It explores conceptual issues through the lens of specific rights which helps ground these principles and ideas in concrete cases. It discusses recent developments on socio-economic rights and examine their relevance in the United States as well as selected other countries, particularly those with progressive legislation, policies and jurisprudence. What are the current challenges? How do advocates respond? And what lies ahead for the socio-economic rights movement? The course provides an introductory understanding of the fundamental concepts and problems of international human rights law. What are human rights? Who has the obligation to ensure, respect, protect and fulfill human rights – and who may be held accountable for their violations? Who has the powers to enforce these obligations? Combining theory, law, policy and practice in human rights, we will explore the strengths and the challenges in the international human rights regime. The course puts particular emphasis on contemporary issues and seeing human rights law in its political context. The course seeks to present and discuss UN human rights bodies combining critical reflection with practical application. It encourages students to take a birds-eye view on the UN human rights system, its challenges and the need for reform. At the same time, the course brings in the perspectives of advocates who seek to make the most of the system as it currently exists and discuss their strategies for advocacy. The course seeks to convey an understanding of the different interests and strategies at play and will bring human rights bodies to life through practical assignments and experiential learning. 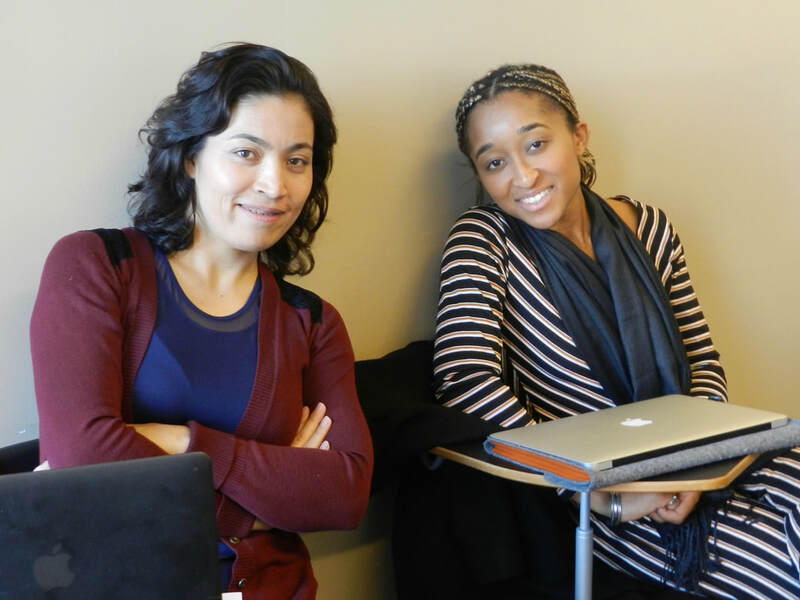 Students were involved in an applied research project in collaboration with the Universal Rights Group. 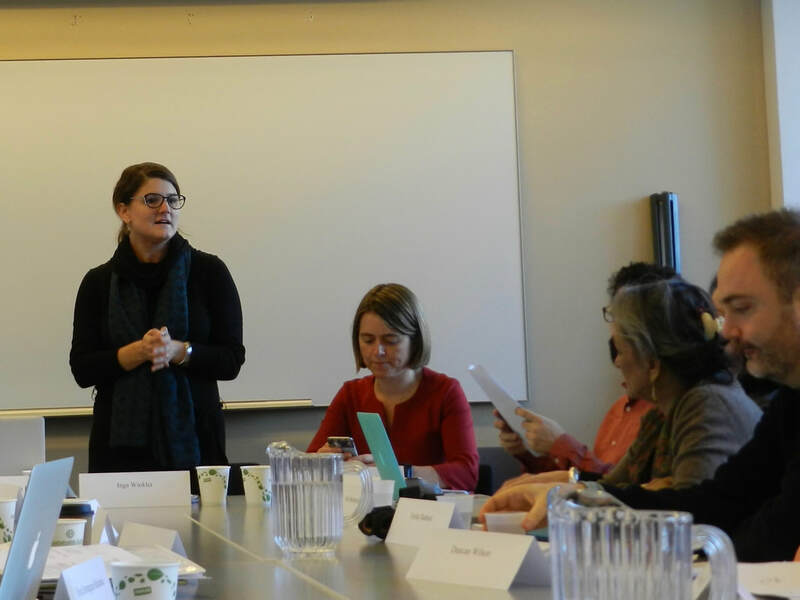 The project seeks to identify strategies to strengthen the work of the UN Special Rapporteurs by evaluating the challenges and risks, opportunities and successes.​ A recap of the roundtable can be found here. The senior seminar is a writing-intensive course. It begins by asking: What is human rights research? It seeks to answer that question from different disciplinary perspectives, through different methodological approaches and based on different purposes of writing on human rights.The course also provides an opportunity to take a step back and reflect critically on the role of human rights. Most importantly, the course provides a forum for students to support each other in the process of research and writing and address common challenges.